From the developer of The Martian VR Experience. 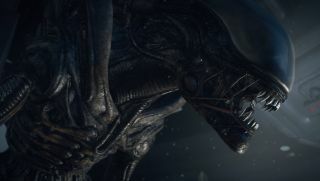 In case you missed it: there is going to be a new Alien film, and, who knows, maybe it will be alright. Not only that, but Variety says that Alien: Covenant will receive a VR spin-off, in the form of a paid app on "major VR platforms". Covenant director Ridley Scott is producing it, while developer Fox Innovation Lab—they made the Martian VR Experience that has not gone down so well on Steam—describes it as "a dread-inducing journey into the depths of the Alien universe".